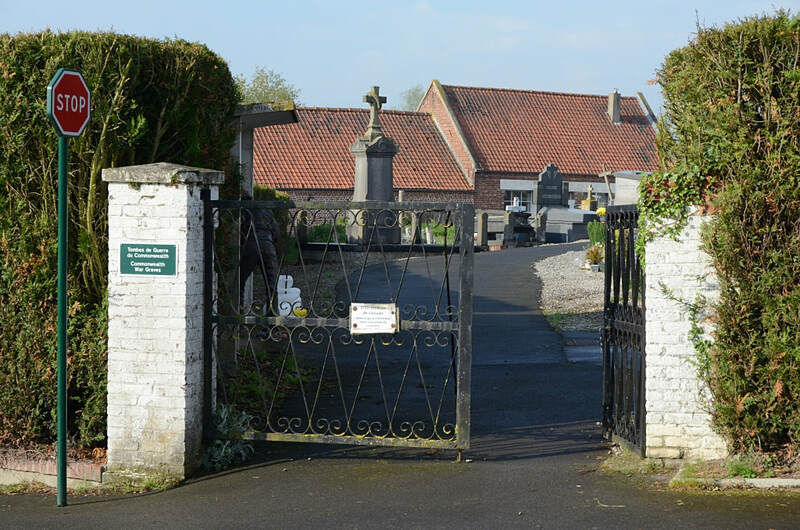 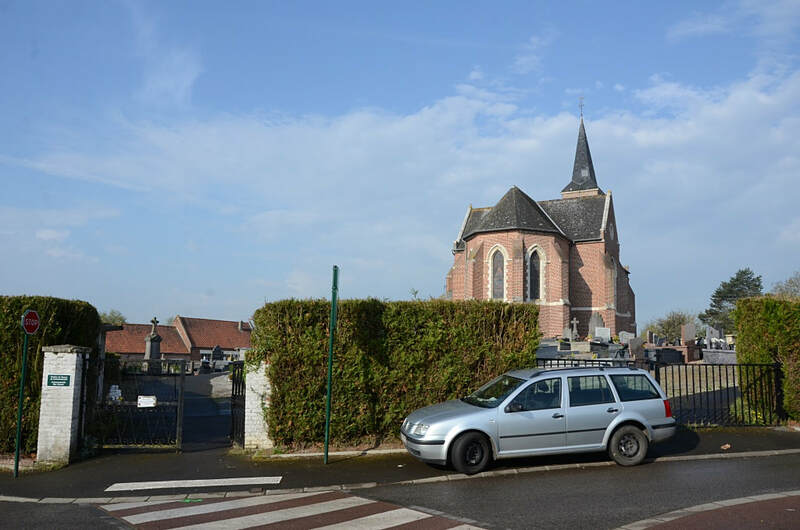 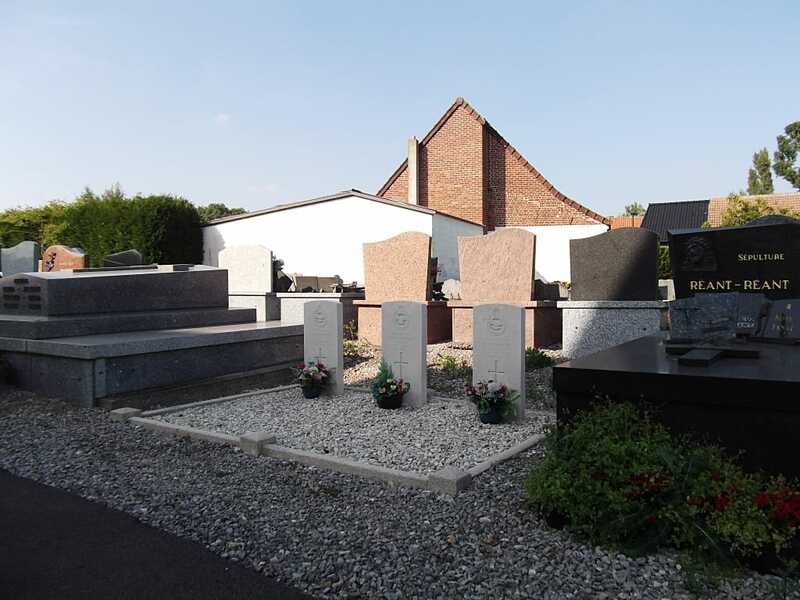 Wittes is a village and commune 56 kilometres east of Boulogne and 14 kilometres south-east of St. Omer on the N.43 road to Douai. 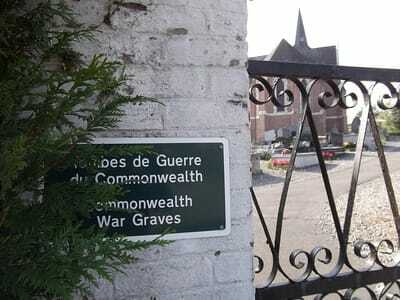 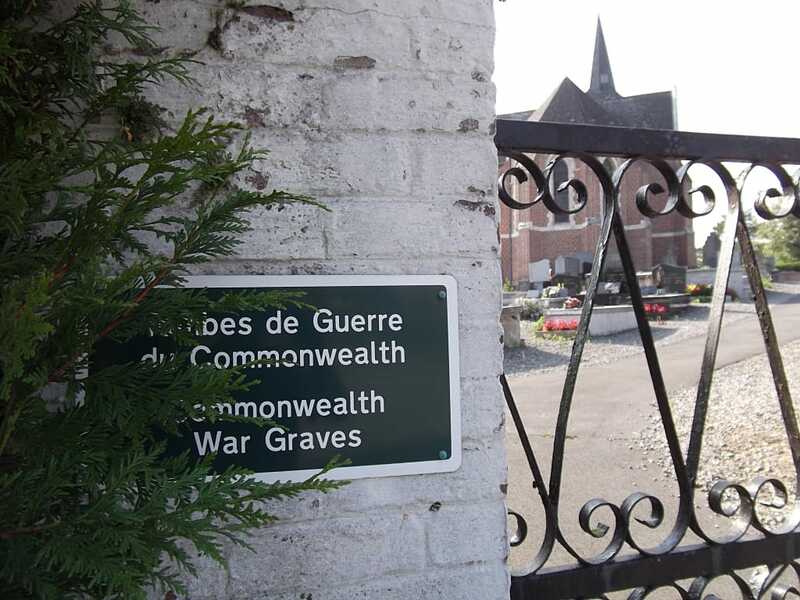 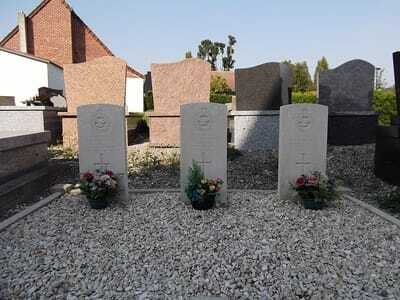 In the churchyard, some 9 metres north of the corner of the church, are the graves of 3 airmen of the Royal Air Force. 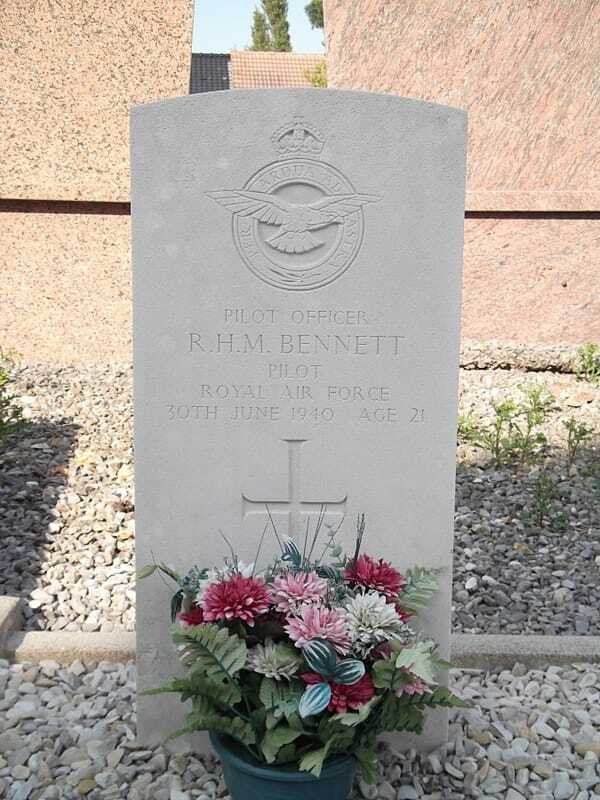 41656 Pilot Officer Richard Henry Montague Bennett, Pilot in 107 Squadron, Royal Air Force, died 30th June 1940, aged 21. Son of Harry Montague Bennett and Jean Claire Bennett, of Blairmore, Alberta Canada. 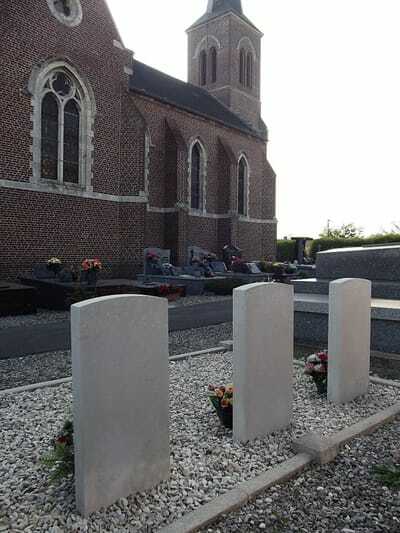 527017 Sergeant Denis Storr, Wireless Operator in in 107 Squadron, Royal Air Force, died 30th June 1940, aged 22. 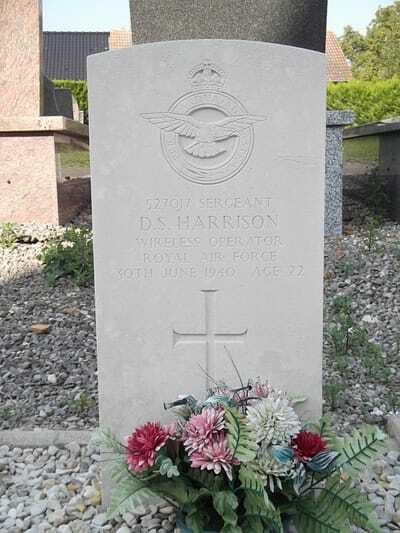 Son of Thomas Henry and Ann Storr Harrison. 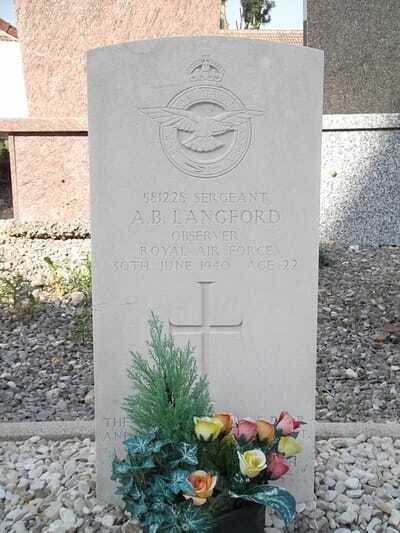 581228 Sergeant Albert Bernard Langford, Obs. in 107 Squadron, Royal Air Force, died 30th June 1940, aged 22. Son of Albert Incram Langford, and Caroline Ethel Langford, of Boston, Lincolnshire.